I had this skein of yarn and pattern in mind to knit for quite some time now. 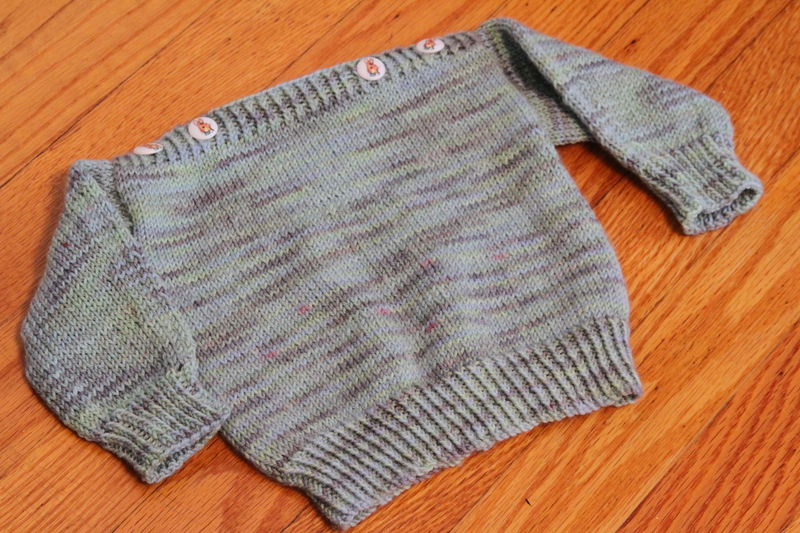 And with baby number #2 on the way I figured it was the perfect time to knit it. 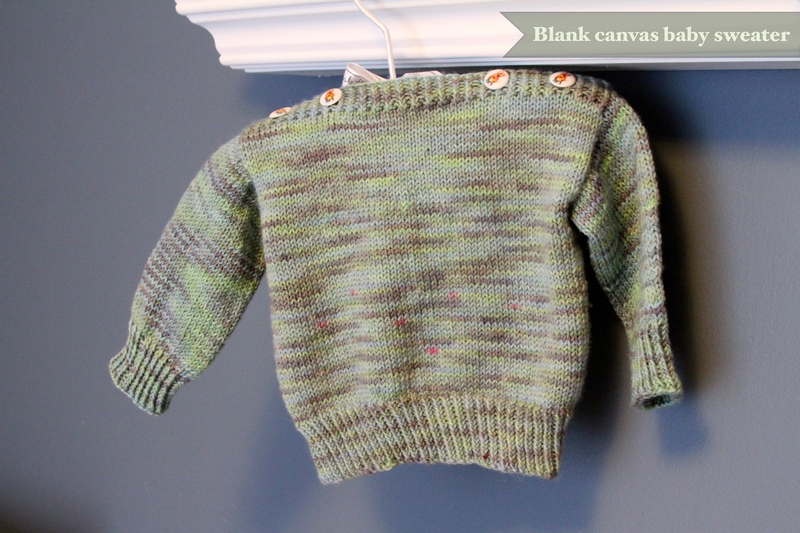 Green is such a gender neutral color and the color variations in this skein would look cute on a boy or girl. 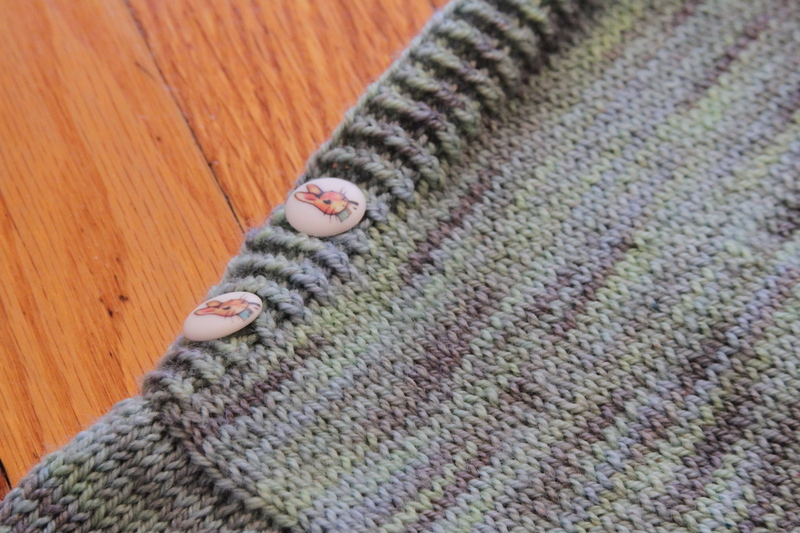 I love the simplicity of the pattern and the twisted rib edging, which I had never done before. 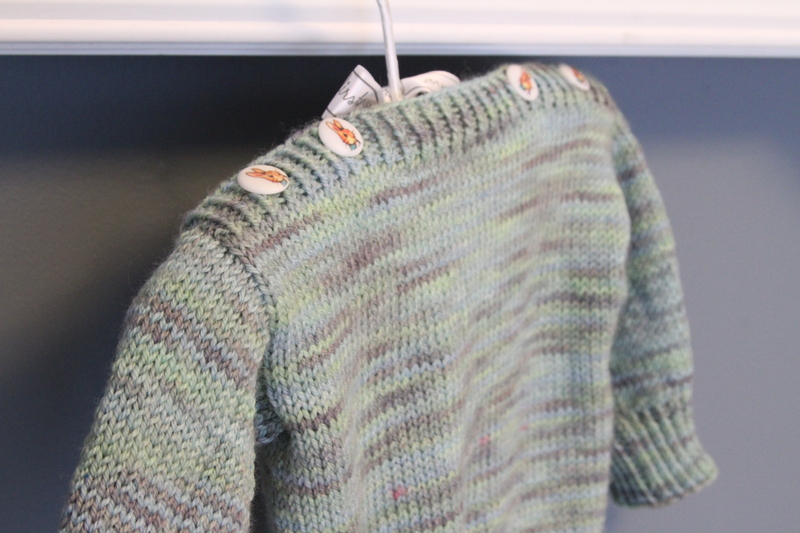 This is knit from bottom up, in the round and in one piece–no seaming ! I love that its a “blank canvas” pattern. It gives the knitter the ability to add their own touch- stripes, cable pattern, pattern motif, etc. Or, like me, I left my canvas blank. So cute Carole…you have been busy!